Staying Germ-Free: How Effective Is Hand Sanitizer? 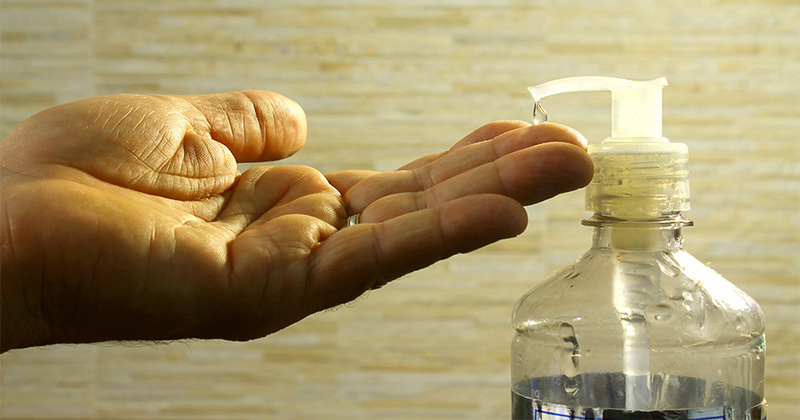 Hand sanitizers are an effective alternative or supplement to soap-and-water handwashing. They are available as a mist, foam or a gel. Purell dispensers are popular and designed to hold hand disinfectant packets that are dispensed in gel form. Usually, antibacterial hand sanitizer is prepared with isopropanol or ethanol as the active ingredient. Rarely, triclosan or benzalkonium chloride is used in place of alcohol-based cleansers. However, studies indicate that these agents were associated with higher levels of bacterial resistance, so most health professionals now recommend that consumers look for isopropanol- or ethanol-based instant hand sanitizer products. While the Centers for Disease Control still recommends frequent soap-and-water handwashing as the best way to protect yourself from microbial infections, independent research suggests that instant hand sanitizer is much more effective against viruses than handwashing. The alcohol used in hand sanitizers and sanitizing wipes is an extremely efficient killer of bacteria, fungi and many viruses, including the flu virus, the rhinovirus (the common cold virus), and the HIV virus. Some people worry that overusing hand sanitizers leads to bacterial and viral resistance to the active ingredients, making them an ineffective defense strategy in the long run. However, as mentioned, alcohol-based hand sanitizers have been proven safe and effective, and triclosan and benzalkonium chloride are the chemicals to be wary of. 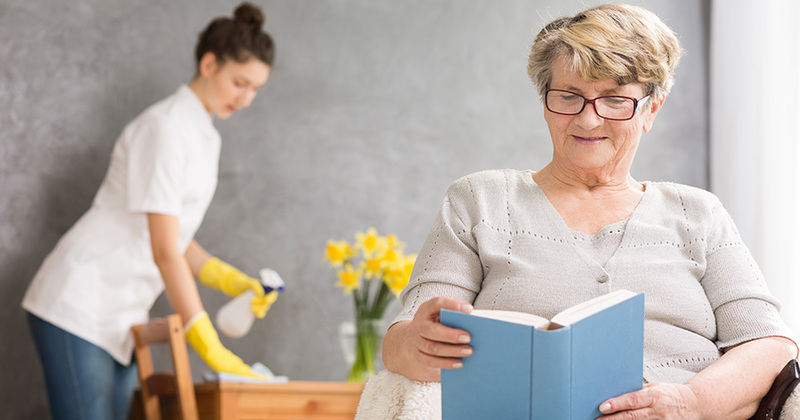 As with all topical antibacterial and antiviral chemicals, you must be very careful not to ingest hand disinfectant, and keep it out of your eyes and out of the reach of children. When taken internally, hand sanitizers can cause serious illness and medical emergencies. There is a small risk of fire with instant hand sanitizer in gel form, as alcohol is flammable. 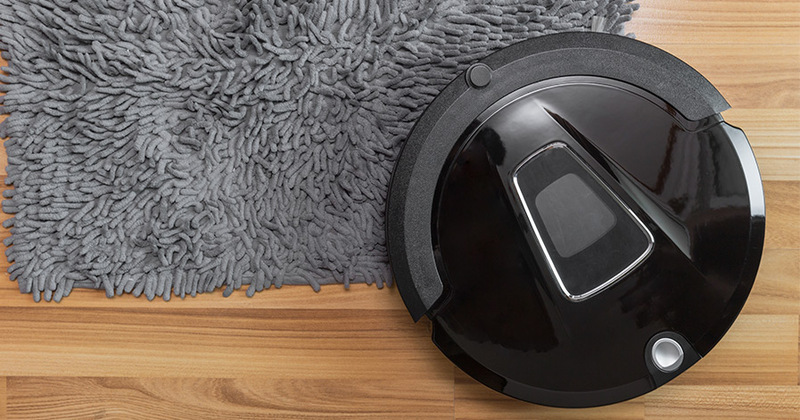 Mist and foam sanitizers are too “wet” (meaning they contain too great a concentration of water) to catch fire, but it’s still wise to be aware of this risk. The real risk of fire doesn’t come from the hand sanitizer itself, but from the fact that drapes and other combustible fabrics may be nearby if a fire starts. 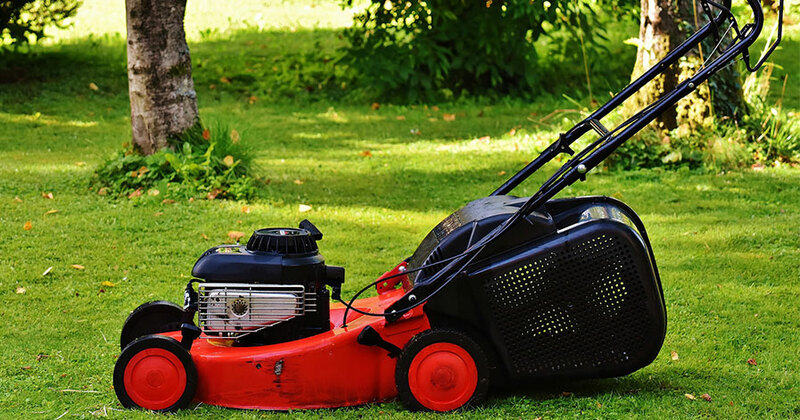 This can lead to its spread, and the last thing anyone needs is to have to call a fire restoration service. Hand sanitizers have been scientifically proven to be an effective defense against germs and illness. Adding it to your home and/or workplace is a good way to help you, your family and friends, and your coworkers remain healthy. 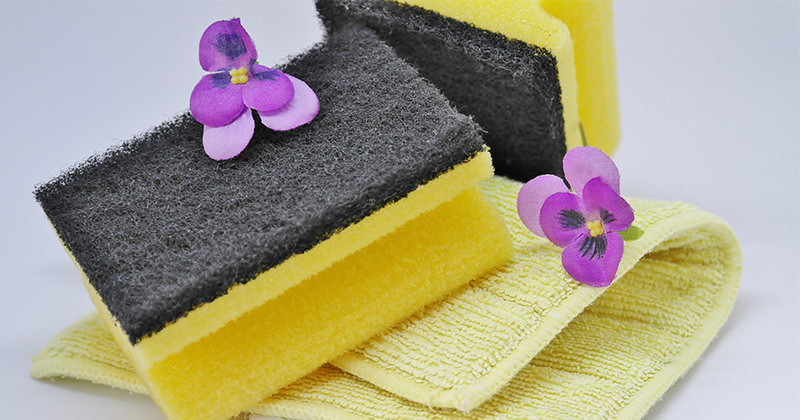 What Types of Sponges Do You Need for Your Household Cleaning? 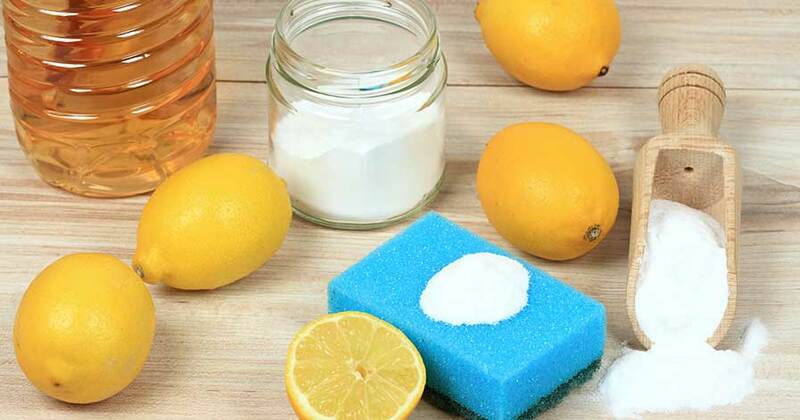 You might not think much about different types of sponges, but there are a few variations you might want to keep on hand when cleaning your house.